Come and meet market-leading Security and Fire manufacturers. Get involved with hands-on product demonstrations with the very latest products or attend one of the seminars on the very latest technology and industry news. What’s more, there's a lovely lunch and refreshments throughout the day! We look forward to meeting you there. Visit us and take a look at the complete security systems on display: SPC Intruder Detection System and ACT365, the cloud based access control and integrated video management solution. 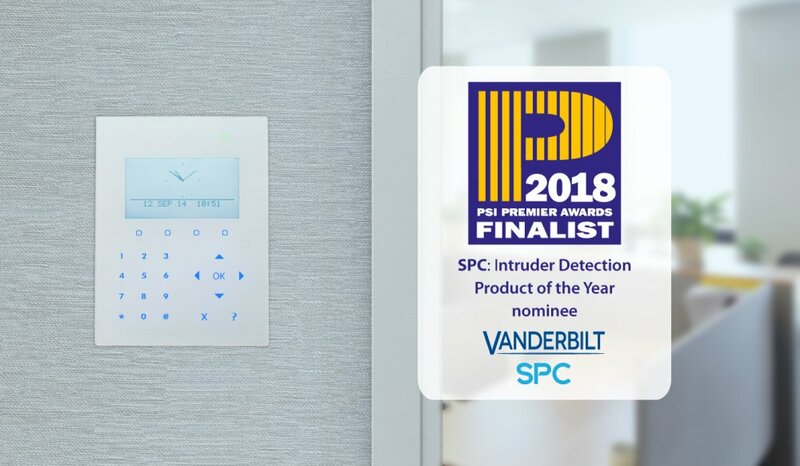 They have both been nominated for this year’s PSI Premier Awards, in the Intruder Product of the Year and Access Control Product of the Year categories. The products were nominated over the last two months as PSI magazine asked their readers what technologies they have installed or read about in the last year that has given them the best results. 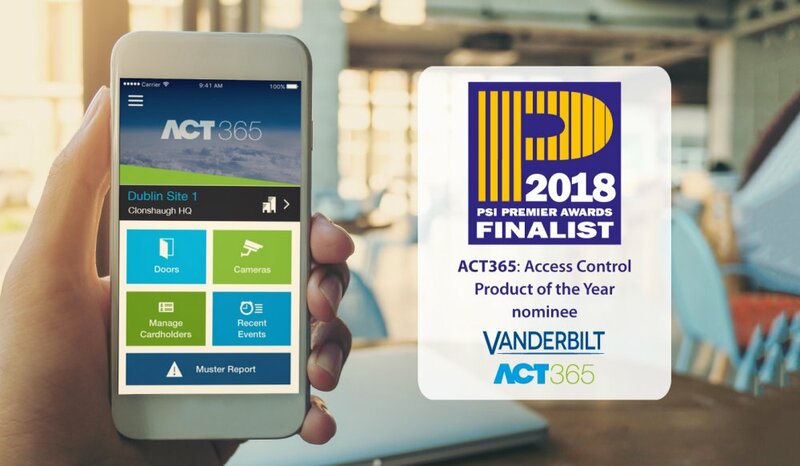 Features, benefits, ease of installation, and best service were all factors that had to be taken into consideration, so these nominations are a huge testament to SPC and ACT365’s capabilities. Vanderbilt’s presence at ADI Expo reflects the company’s increasing range of high-quality security solutions. We are looking forward to having a chat about the latest technologies!